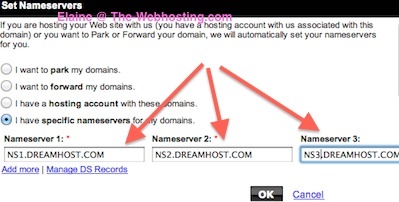 This is a tutorial on how to add Dreamhost nameservers to your Domain Name Registrar – Godaddy. These changes usually take 2 hours. However, it may take up to 48 hours for here change to take effect. These time frames are estimates and not guaranteed. And you are done. That’s it. After a few hours you can go into Dreamhost and start creating your website. Click here for more information about Dreamhost Webhosting Service. 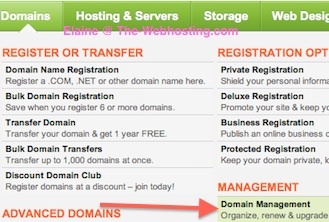 Click here for more information about Godaddy Domain Name Registrar. Next post: What apps are available in Dreamhosts’ One Click Installs?